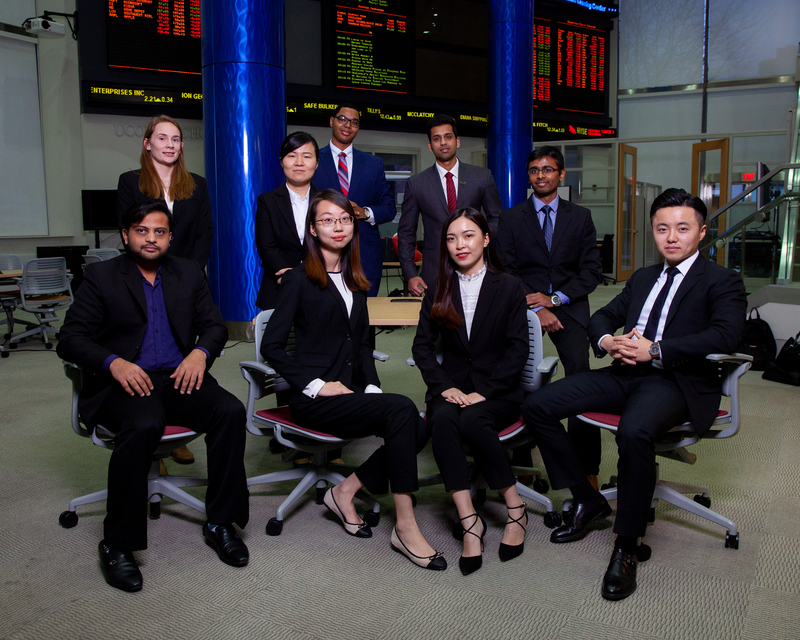 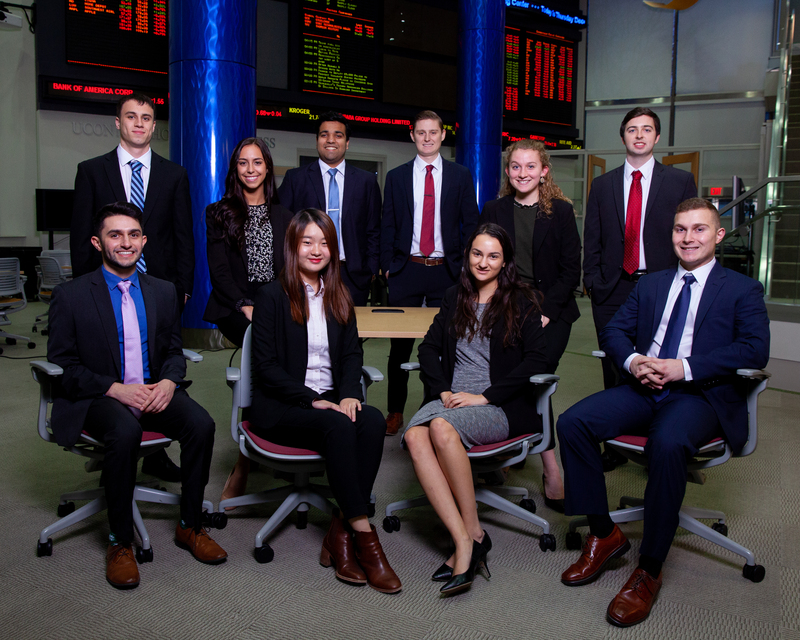 The Student Managed Fund was established in 2000 to provide University of Connecticut students in business with an opportunity to gain valuable hands-on experience in fiduciary management of investment assets. 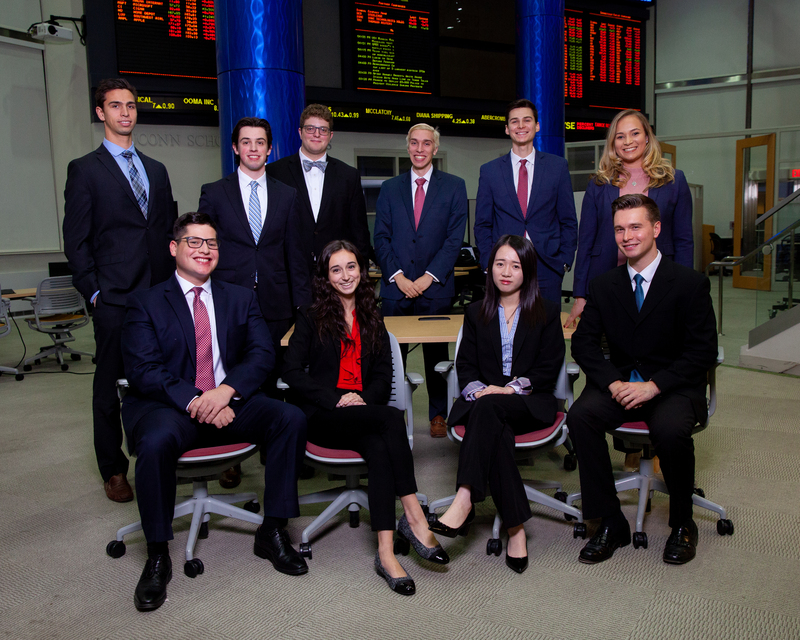 For the 2018-2019 academic year we added a Stamford Team to our current three teams (two undergraduate and one graduate team). 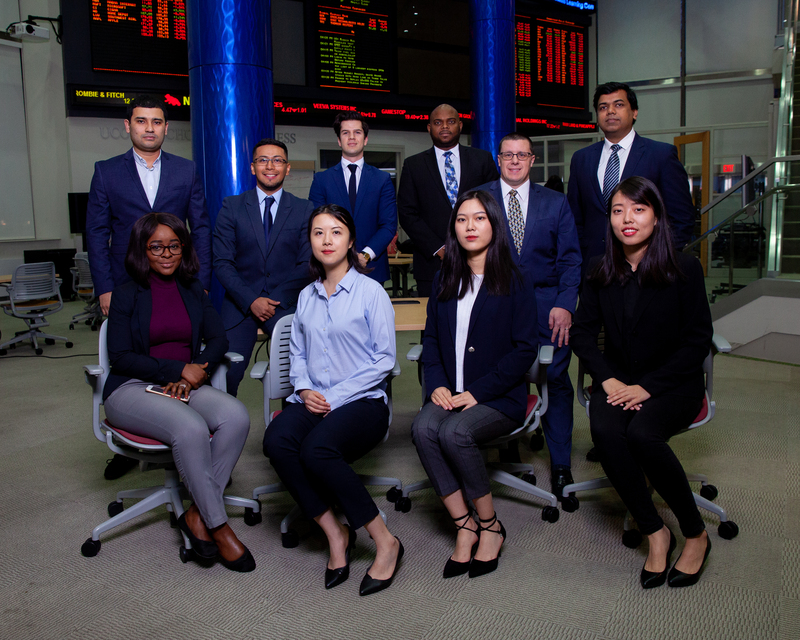 The SMF teams are under the guidance of two faculty advisors and an external board of advisors with strong investment expertise.